You are going to Watch Naruto Shippuden Episode 179 English dubbed online free episodes with HQ / high quality. Stream Anime Naruto Shippuden Episode 179 Online English dub Kakashi Hatake, The Jonin in Charge. Kakashi has a flashback back when he was assigned to be the sensei of Team 7. 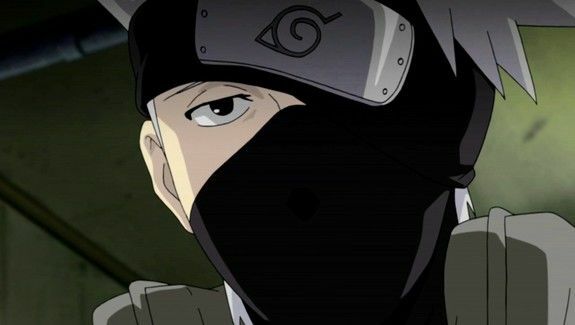 In a bid to know his students, Naruto, Sasuke & Sakura, better, Kakashi spies on them and to see how they would all get along as a group. Angered by Sakura’s talk about calling Naruto a brat and that he has no family to tell him right or wrong, Sasuke tells Sakura she is annoying. Realizing Sakura’s sadness, Naruto goes to battle Sasuke, but gets defeated. It then goes back to the present and Kakashi claims that it is up to him to stop Sasuke. 4.8 / 5 - 58 ratings.